What Is an Artificial Hip Failure? Pain. This would be pain that lingers after the period of rehabilitation, or which arises months or years after the implant surgery. There is no marker for the precise amount of pain necessary to define a failure. If you are in pain, you need to assume that something is wrong and you need to schedule an examination. Swelling. 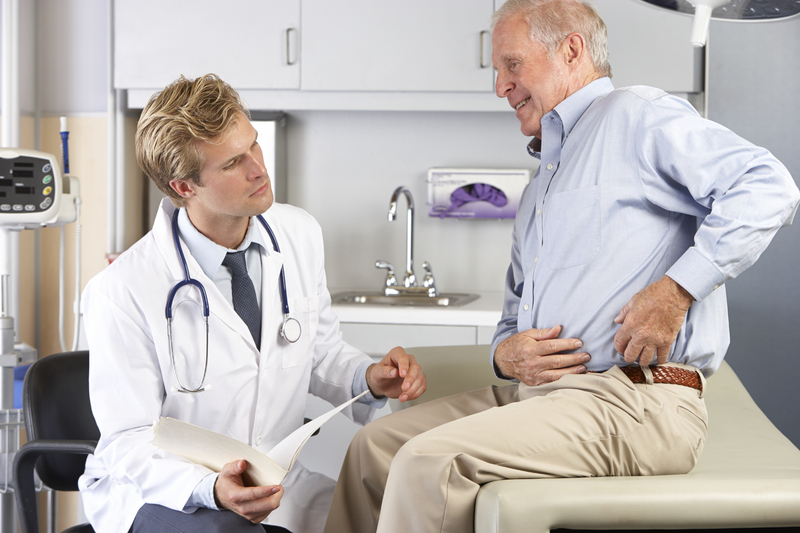 The area around your hip replacement should not swell after the period of surgery and rehab is past. Swelling is a sign of a problem. Metallosis. This is the build up of metal levels in the blood and/or in body tissue. When a metal-on-metal artificial hip cup and ball grind together, tiny shavings can be released into the body, elevating metal levels. A simple blood test should identify metallosis. Loosening components. This is when a component like the acetabular cup has become loose and shifted or moved. It can hurt (see #1). Inflammation of tissue. This is where the hip area becomes swollen, warm, red, and often painful, as a reaction to the hip failure and/or as a result of infection. Pseudotumor. This is abnormal tissue growth that occurs as a reaction to metal particles being released near the site of the hip replacement. A pseudotumor is noncancerous. Pseudotumor does not always cause pain or other noticeable symptoms. Understand that with most hip failures, several of these conditions may be present, not just one. You may have pain, and swelling, and loosening components. Sometimes you may have all the symptoms. What Might Artificial Hip Failure Feel Like? Pain. This is nearly always the first red flag. 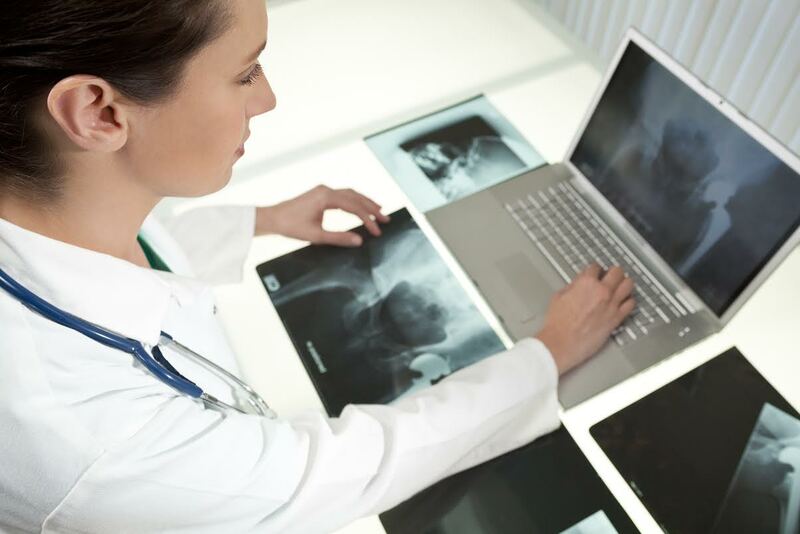 With artificial hip failure, there will likely be unusual pain and discomfort. As doctors like to say, “always listen to your body.” If something doesn’t feel quite right, it may not signal artificial hip failure. But it could. Popping sounds. I’ve had people tell me that their failing artificial hip actually made noises. The popping sound typically comes from a component that is loose or becoming dislocated. It often occurs with pain. Swelling or heat coming from the hip area. A sign of infection. Uncertainty. 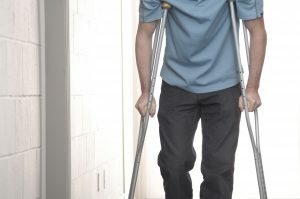 The hip feels insecure, as if the person’s leg may “give out” while walking or standing. In other cases, the hip feels as if it is locking up on the person. Other sensations. The human body can simply react in all kinds of ways. If the feeling is unpleasant, something may well be wrong. Despite all this unpleasantness, there is no need to panic. Panic is not good for anyone. But I do believe you must take ownership of your medical care. If something “does not feel quite right,” schedule an appointment with your orthopedic surgeon. Ask questions. Ask for a blood test. Ask more questions. Keep a symptoms journal, which I wrote about here. Stay after it. And call me if you have legal questions. No specific client information was used in writing this article. And of course, I am no doctor, and this is not medical advice.